This mini-medley of Christmas songs allows younger choirs to develop a variety of styles while building important choral performance skills. Accessible and well-crafted, your choirs will learn it in a minimum of rehearsal. 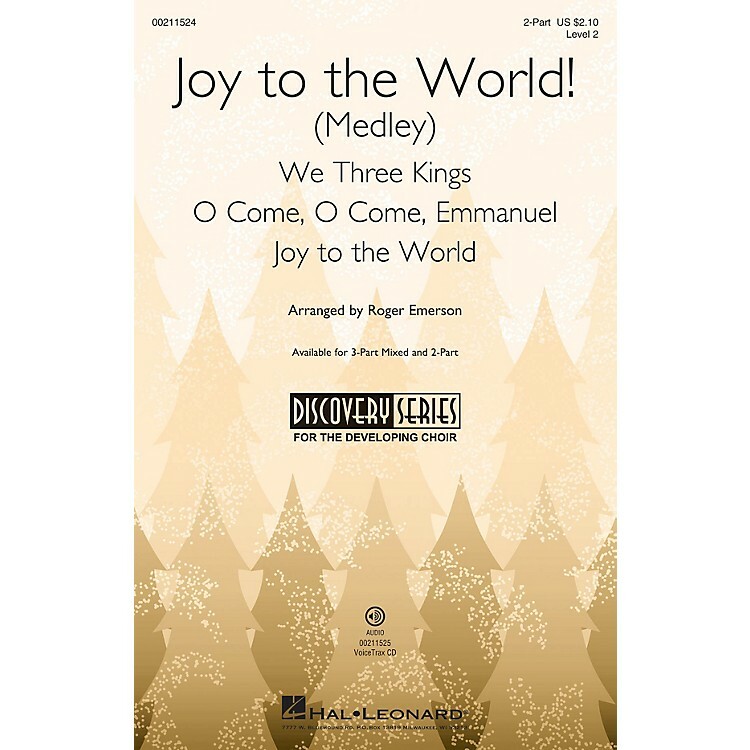 Sings include: We Three Kings; O Come, O Come Emmanuel; Joy to the World.